- Best Beautiful Rakhi for Brother. Upscale your beauty with this analog watch from Sale swipe. 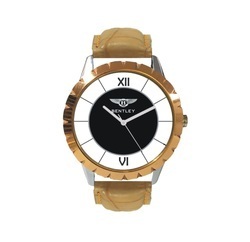 The round dial with leather straps make this watch a spectacular piece. The watch runs on automatic movement. Sale swipe is a reputed Indian manufacturer of casual watches for women. The brand creates highly functional, fashion savvy and uber stylish timepieces that are designed to ensure customer satisfaction. Price Range: RS 100-2000/ Piece. 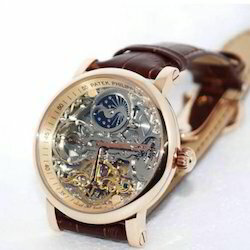 We are affianced in offering wide assortment of Leather Wrist Watch. NAVIFORCE WATCHES ARE PREMIUM QUALITY WATCHES. MANY MORE MODELS AVAVILABLE .